It is the time of the year to splash some excitement and paint the town not just red but green, blue, yellow and pink! Dipped in hues, the Holi look has always been worth sharing and celebrating. Keep your Holi mains ready and go for a carefree gala with some must have organic colours, mobile protection covers, splash-proof speakers and more. Start the party with the classic thandai, music, outfit and let loose to celebrate with each other this Holi! Ditch Chai, opt for Thandai Tank up thandai, swing to music, feast on the sweets and snacks and have a color blast with your friends and family. Beat the scorching heat with the ever-refreshing home-made ‘Thandai’ as you celebrate togetherness and endless conversations. 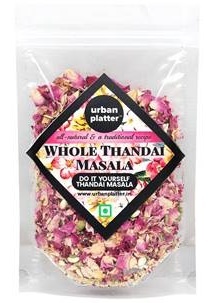 Select from a variety of Thandai Masalas available on the Amazon.in Holi store and let this Holi be about “kuch thanda ho jaaye”. Click! Click! Click! Don’t shy away from showing off your coloured faces. A range of waterproof cameras that are the best to capture the water fight fun and colour pop all around. 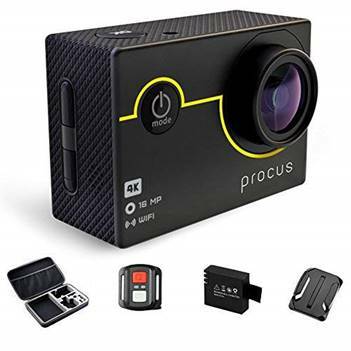 Example, 4K Ultra HD Action Camera, 100 feet waterproof, the PROCUS RUSH is designed to withstand extreme environments and fun scenes. Rang Barse Ever imagined Holi without colours? Well, don’t! 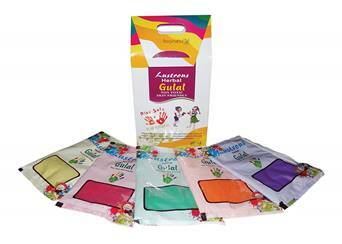 Pack your Holi kit with a range of organic colours and enjoy a safe Holi. From garden green to lavender purple, search online stores to make your Holi a super colourful one. 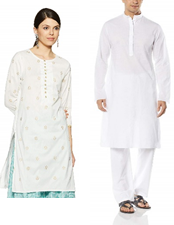 OOTD – Outfit of the Day Don’t spend time staring at your wardrobe wondering what you want to wear, this Holi! Chikan clothes, all-whites, colourful bandanas, washable shoes, there is something for everyone’s taste from traditional to western, your OOTD can’t be nothing but the best! Available for men and women. 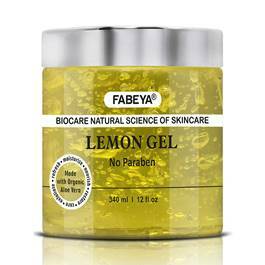 Must care, Skincare Summers and Holi makes it even more important to keep your skin hydrated and pampered. Skip the usual and indulge in a more effective and paraben free skincare regime making you feel rejuvenated and fresh as ever. So think no more, and show some self-love. Turn up the Volume No party is real without good music. Don’t miss out on all the fun only because you are worried to carry heavy speakers in the range of your pichkaris. Look up for some interesting portable speaker options on the different stores that are not just extra with the sound but also splash proof. 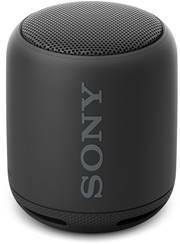 You can consider different wireless speakers such as Sony Extra BASS Portable Splash-proof Wireless Speaker with Bluetooth to liven up the scene. Be the life of the party and brag about your taste for good technology this Holi! 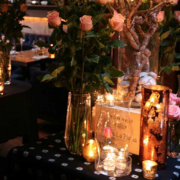 Smart Save Isn’t your smartphone your most prized possession? Well, don’t worry, Amazon.in Holi store has a smart hack ready to keep it safe all throughout the Holi party. 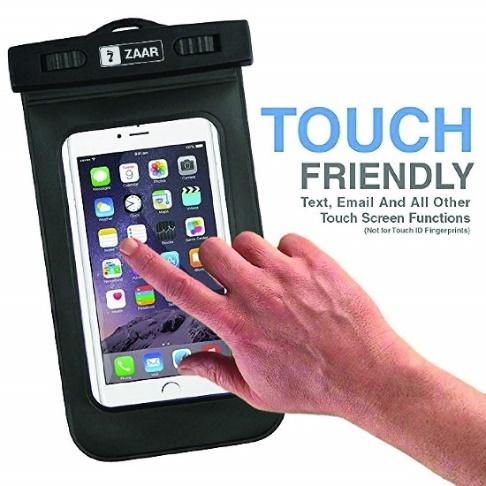 Put it in the user-friendly Zaar Waterproof Mobile Pouch Case, use it like the usual- message, call, take pictures and everything without even removing it. Keep it smart, keep it safe! Holika Dahan Holi is all about celebrating the positivity and eliminating the negativity in and around you. To all those who take a few minutes out and thank the almighty for all, they can go for some stylish, antique and beautifully designed Puja thalis to adorn your prayer rooms. 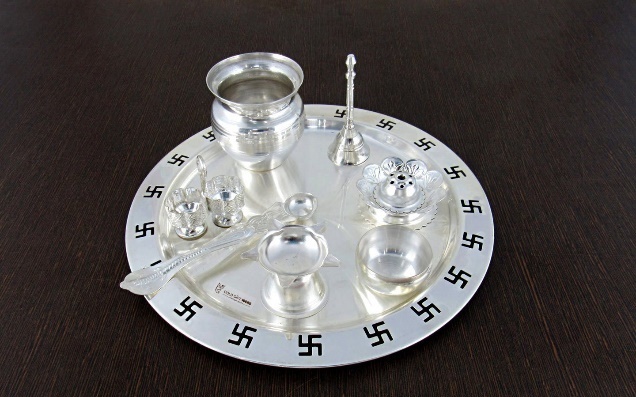 Silver Plated Pooja And Thali Set to celebrate Holika Dahan in style is the best example.